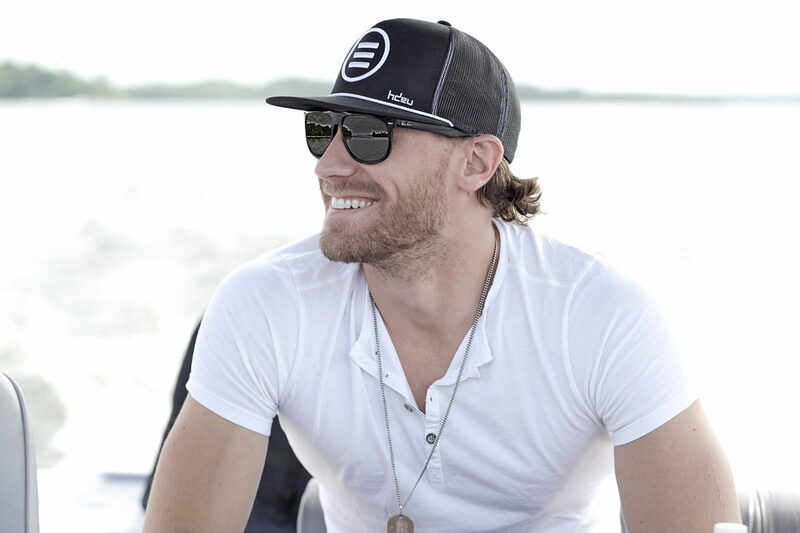 The country music artist, Chase Rice, has added tour dates and support to his fall tour, called the “JD and Jesus Tour.” Tucker Beathard, Cam, Haley Georgia, Luke Combs, Jordan Davis and Cole Taylor have been added as support, on select dates, joining already announced support, The Cadillac Three, Kelsea Ballerini. You can check out the dates and details, after the break. Sunday, Oct. 4 – Route 91 Harvest Festival – Las Vegas, Nev.
Thursday, Oct. 15 – The Egyptian Room at Old National Centre – Indianapolis, Ind. Friday, Oct. 16 – Aragon Ballroom – Chicago, Ill.
Saturday, Oct. 31 – Freakfest – Madison, Wis.
Friday, Nov. 6 – The Rave – Milwaukee, Wis.
Friday, Nov. 13 – Iron City – Birmingham, Ala.
Saturday, Nov. 14 – The Ritz – Raleigh, N.C.
Friday, Nov. 20 – Terminal 5 – New York, N.Y.
Friday, Dec. 4 – Grizzly Rose – Denver, Colo.
Saturday, Dec. 5 – Grizzly Rose – Denver, Colo.
Thursday, Jan. 7 – The NorVa – Norfolk, Va.
Friday, Jan. 8 – The Fillmore – Philadelphia, Pa.
Thursday, Jan. 14 – Fox Theatre – Oakland, Calif.
Friday, Jan. 15 – Riverside Municipal Auditorium- Riverside, Calif.
Saturday, Jan. 16 – The Wiltern – Los Angeles, Calif.
Monday, Jan. 18 – McDonald Theatre – Eugene, Ore.
Friday, Jan. 22 – The Paramount Theatre – Seattle, Wash.
Sunday, Jan. 24 – Commodore Ballroom – Vancouver, B.C.